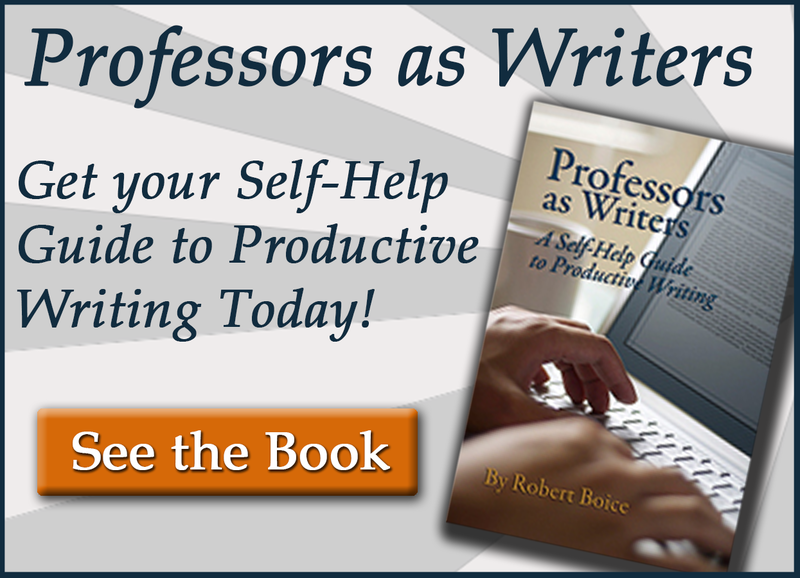 University and college faculty across disciplines are inverting the traditional lecture-style classroom. The adoption of a new paradigm for teaching creative thinking in higher education — traditionally thought to be for arts and humanities classes–is arguably the future of academia. Joining New Forums Press are Eastern Kentucky University’s co-Directors of the Teaching & Learning Center (Ph.D.s Hal Blythe and Charlie Sweet) as well as the Director of the Noel Studio for Academic Creativity (Ph.D. Russell Carpenter). In their debut interview on Scholar Hangout, they share why faculty are incorporating creative teaching and thinking into the higher ed curriculum. You’re invited to follow the discussion and submit questions via Twitter at #ScholarHangout. Prepare students for success in business and academia. The top intellectual skill is no longer critical thinking, but rather creative thinking. Companies need students who come out of college able to think and initiate creativity for themselves–people who are not going to coast on current trends or accept common thinking, but will develop new, original ideas. Businesses are looking for risk-takers. Encourage students to do their best work. The classes that foster creativity are the ones that develop students to push new boundaries. Get the most out of your students by encouraging them to do their best work—set the bar high. Be interested in cultivating their creativity. Embrace creativity no matter your field. A few years ago creative thinking was perceived as something reserved for the arts and humanities. 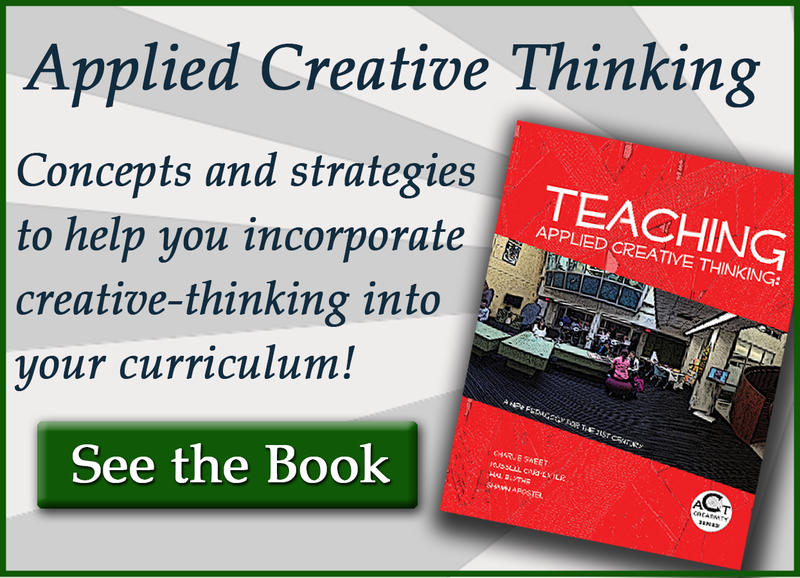 Scholars have since realized that creative thinking reaches across all the disciplines. It is now taught in education, business, and psychology. A cross-disciplinary approach has replaced what used to be exclusively artistic. View students as co-facilitators. 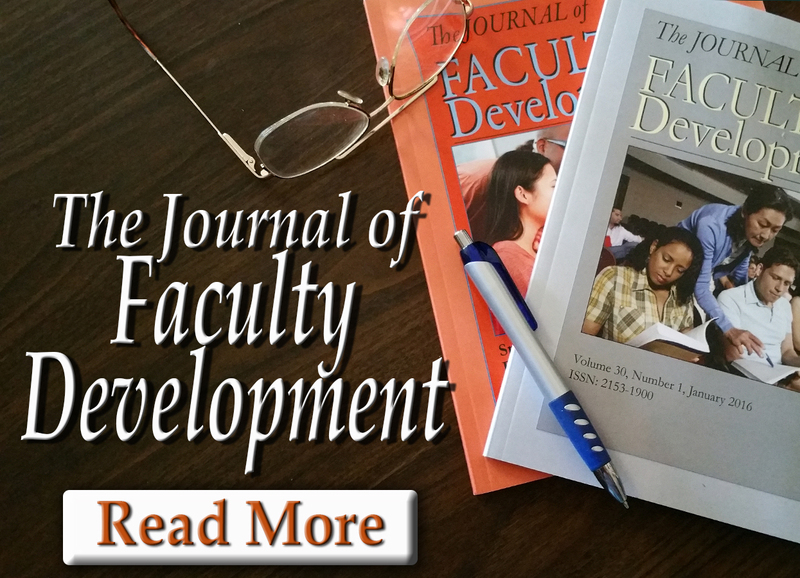 The research of McWilliam and others suggests that faculty need to start looking at students more as co-facilitators. Doing so effectively creates new knowledge in the classroom. When students come into a flipped classroom situation, for instance, they take more responsibility. That new approach lies at the core of the “flipped” process. Accept the risk involved. You’re turning over much of your class time to students. They are guiding discussions and activities. Not many of us are yet comfortable with that concept, but it can lead to a deeper and more lasting level of learning. Keep up with research. One of the problems with flipping a classroom is that the approach is new. While we don’t have many studies on what kind of deep learning flipping promotes over long periods of time, the early studies are favorable.